*** NEW *** SUBSTANTIAL TERRACED PROPERTY OFFERING 4 BEDROOM ACCOMMODATION OVER 3 FLOORS PLUS BASEMENT – Modern Neutral Finishes Throughout, Good Size Lounge & Dining Kitchen, Convenient For All Town Centre Amenities & Schools Nearby, Sizeable Living Space – NO CHAIN DELAY – Call Us To View!!! 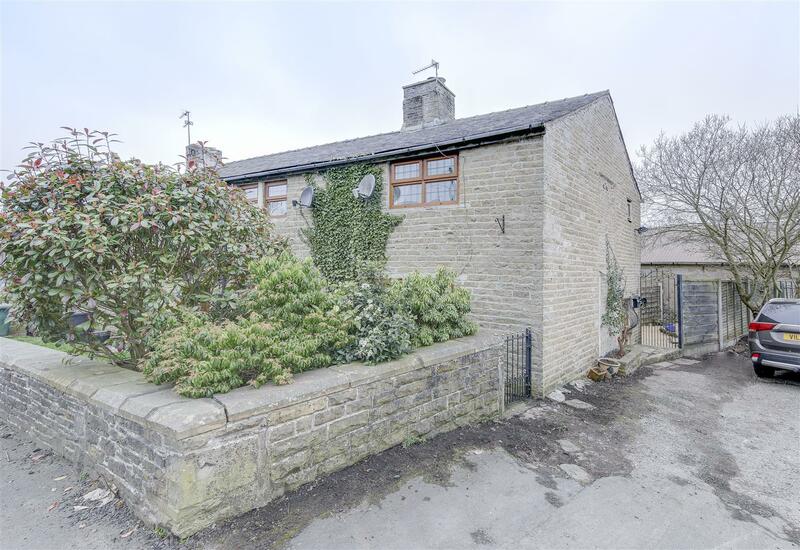 *** NEW *** – 2 BEDROOM COTTAGE WITH BEAUTIFUL CHARACTER ELEMENTS, SET IN A CONVENIENT LOCATION FOR TRANSPORT LINKS – Excellent Retained Features, Stone Flagged Floor & Multi-Fuel Burner To Lounge, Great Kitchen & Bathroom, Well Presented Throughout, Ideal For Motorway & Public Transport Nearby, Open Countryside Within Easy Reach – NO CHAIN DELAY – Call Us To View!!! 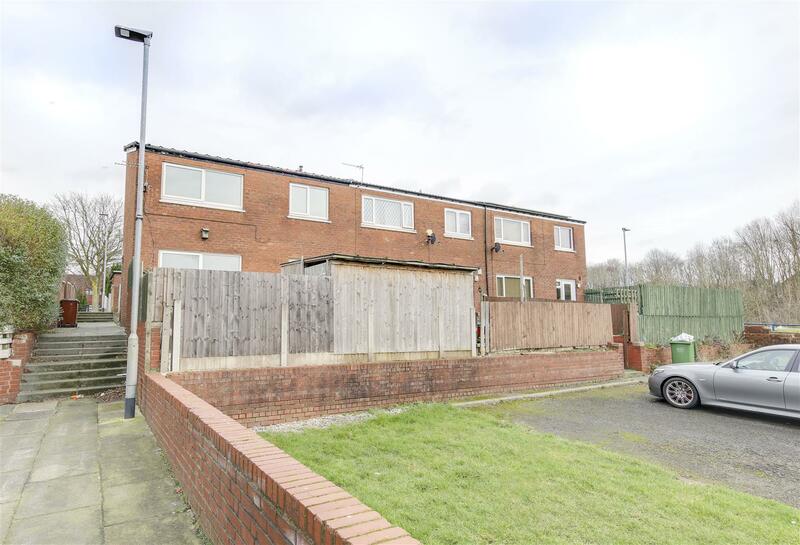 ***REDUCED*** – SUBSTANTIAL 3 DOUBLE BEDROOM SEMI-DETACHED HOME, PERFECT FOR IMPROVING & ADDING VALUE – Excellent Opportunity To Modernise, 2 Reception Rooms, Off Road Parking, Spacious Accommodation, Rear Yard & Side Garden, NO CHAIN DELAY – Call Us To View!!! 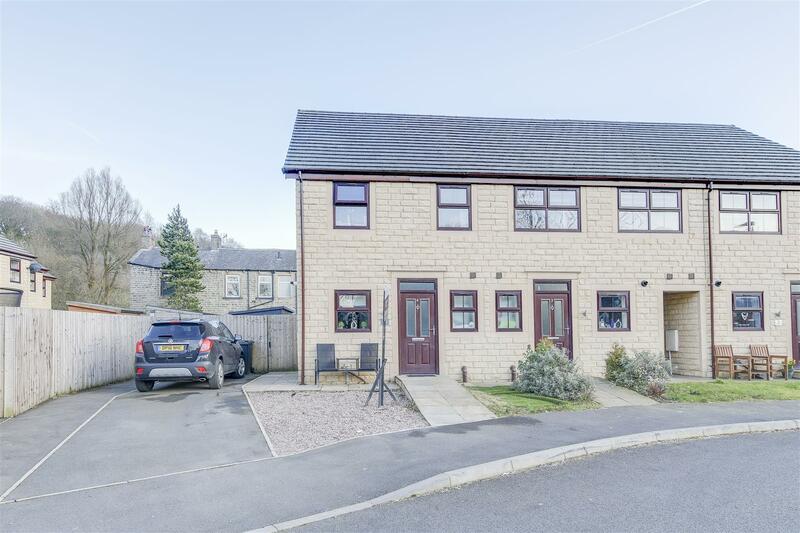 *** NEW *** – 3 BEDROOM, ATTRACTIVELY PRESENTED MODERN HOME, GREAT POSITION FOR RAWTENSTALL & TRANSPORT LINKS – Neutral Decor Throughout, Modern Kitchen & Bathroom, Gardens Front & Rear, Off Road Driveway Parking, Fantastic Convenient Cul-De-Sac Location – CALL US TO VIEW!!! *** NEW *** – OUTSTANDING, LUXURY GROUND FLOOR APARTMENT IN BEAUTIFUL SEMI-RURAL LOCATION. 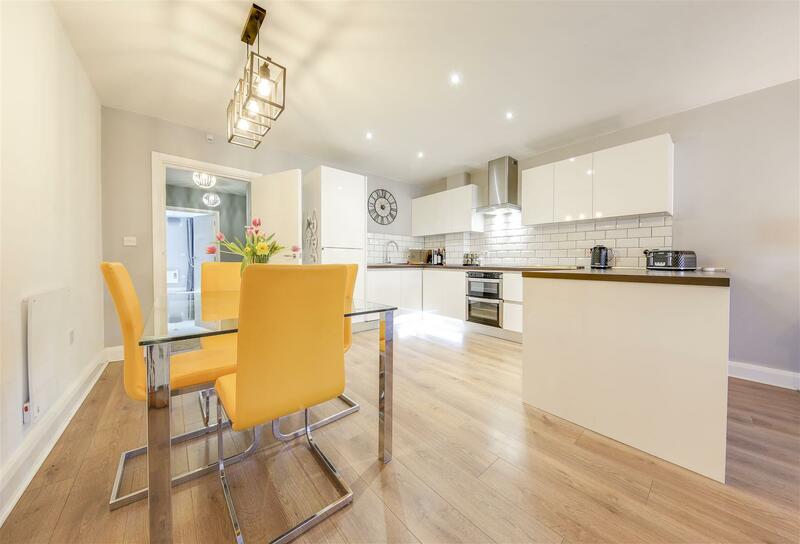 2 Double Beds, Master En-Suite, Contemporary Open Plan Accommodation, High Spec & Modern Decor Throughout, Bordering Open Countryside Surroundings – Rare & Superb – CALL US TODAY!!! 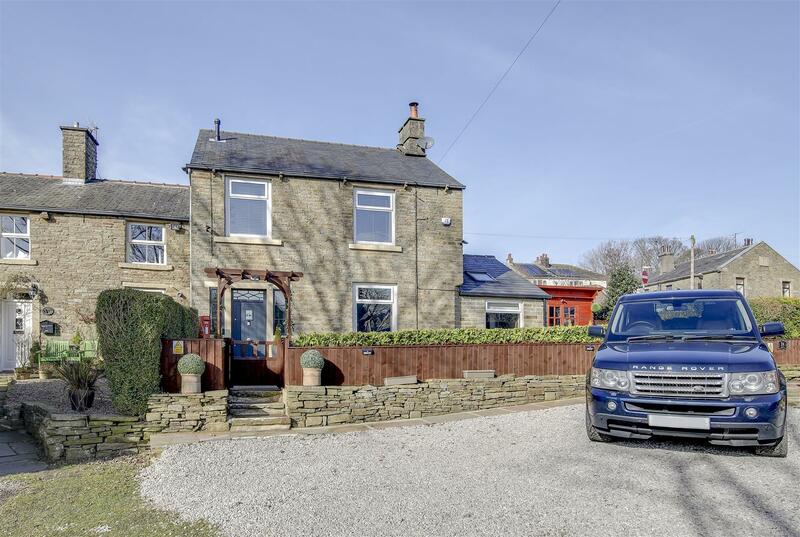 *** NEW *** – STUNNING, CHARACTER-RICH END COTTAGE, EXPERTLY INCORPORATING FABULOUS CONTEMPORARY FEATURES – Extended 2/3 Bedroom Accommodation, Superbly Presented Finishes Throughout, Unexpectedly Generous, Lawned Garden & Off Road Parking, Multi-Fuel Burner To Lounge, Original Stone Floors & Stairs – MUST BE VIEWED!!! *** INVESTOR / FIRST TIME BUYER HOME *** IDEAL BUY TO LET INVESTMENT OR FIRST TIME BUYER PROPERTY IN NEED OF SOME RENOVATION. 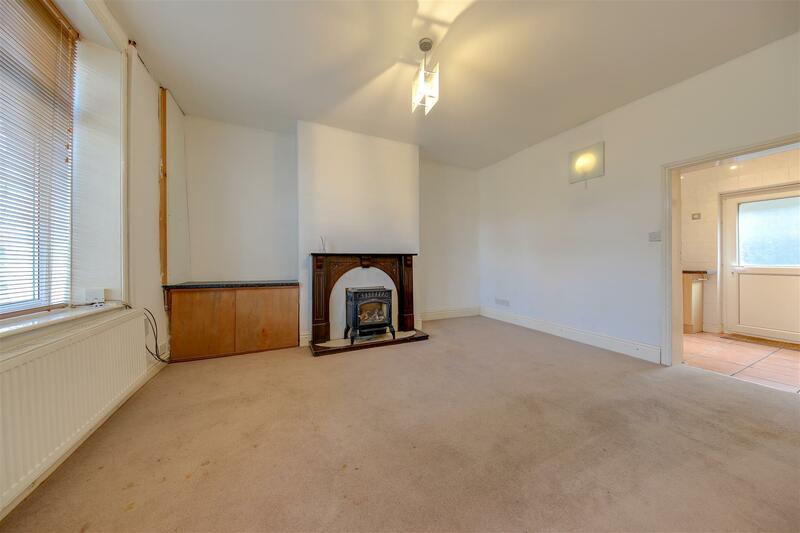 End Town House, 2 Bedrooms, Low Maintenance Garden, Ample Parking close by. NO CHAIN DELAY! 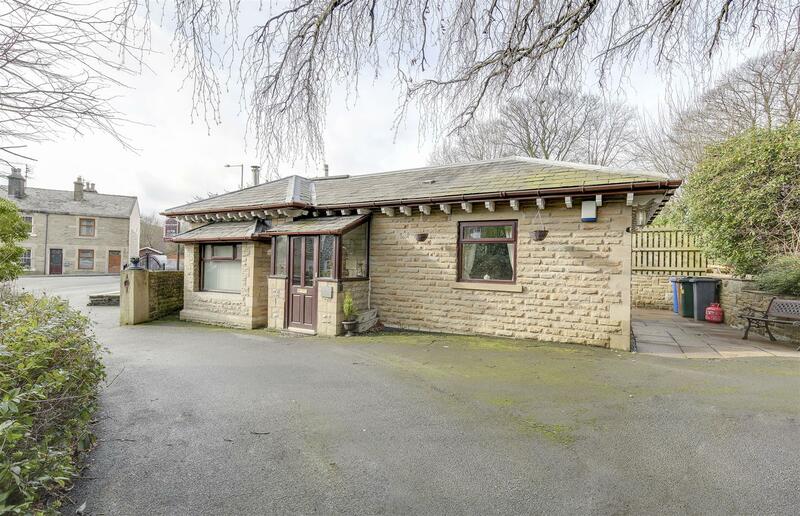 *** NEW *** – FORMER GATE LODGE WITHIN WALLED GROUNDS IN HIGHLY SOUGHT AFTER LOCATION – 2 Bedrooms Both En-Suite, Conservatory To Rear, Perfect For Marl Pits & Rawtenstall Town Centre, Open Plan Living Arrangement, Indian Flagged Patio & Astro Lawn – VIEWING RECOMMENDED – Call Us To View!!! NEW!!! 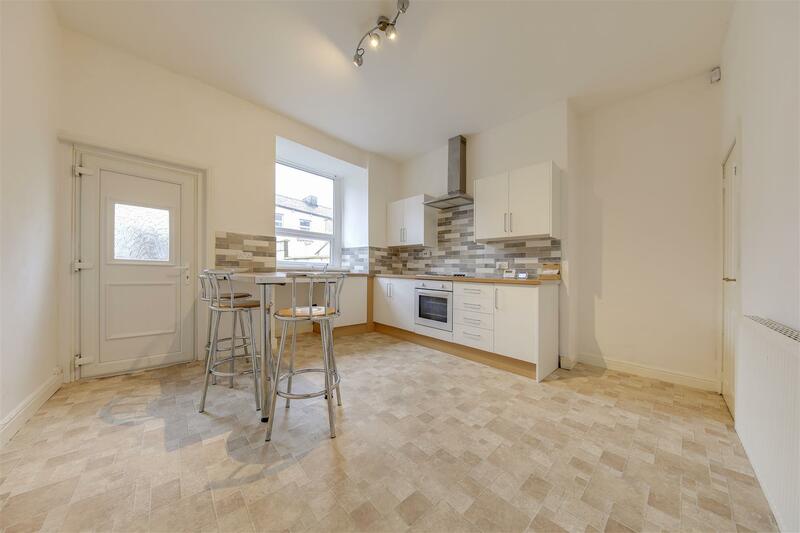 CLOSE TO TOWN CENTRE – 2 BED + LARGE ATTIC STUDIO, BEAUTIFUL MID STONE TERRACE, SUPERBLY CONVENIENT FOR AMENITIES – Well Presented Accommodation. 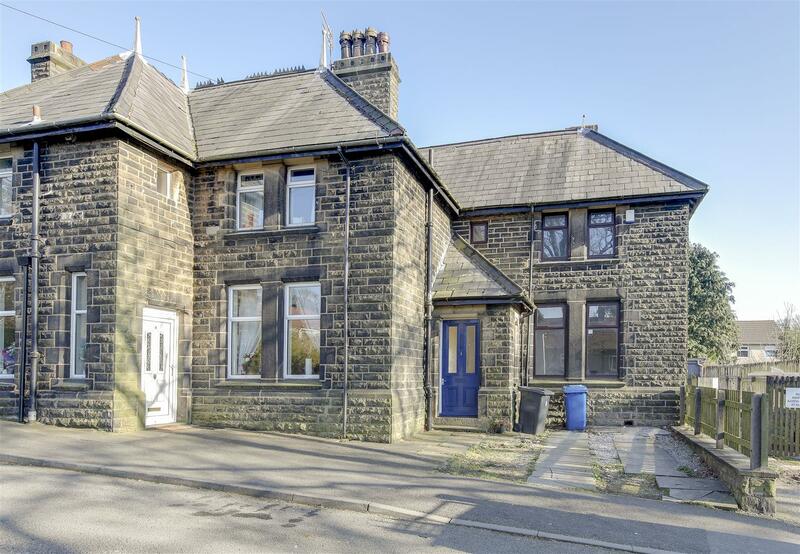 Excellent Location For Public Transport & Commuter Links – BE QUICK WITH THIS ONE – Call Us!!! NEW TO THE MARKET WITH NO CHAIN DELAY! 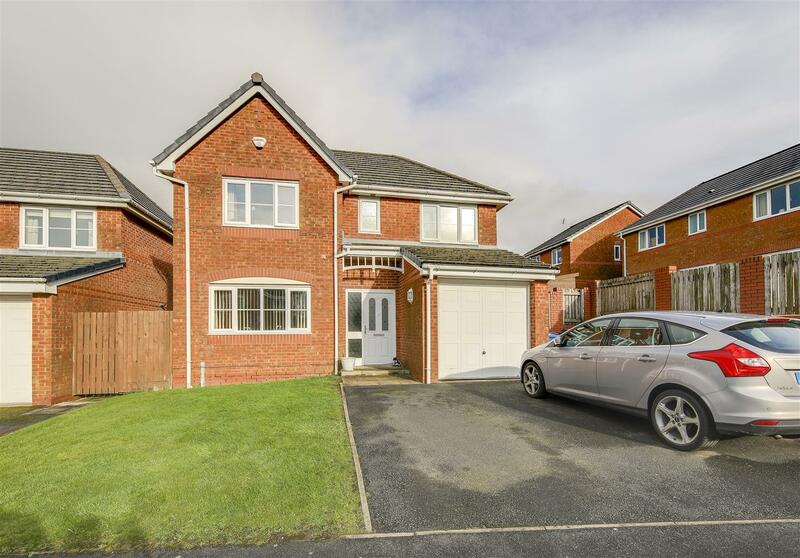 4 BEDROOM DETACHED MODERN FAMILY HOME WITH CONSERVATORY – Nicely Presented Throughout, Breakfast Kitchen, Utility & good size Bedrooms. Gardens Front & Rear, Integral Garage & Driveway Parking – VIEWING HIGHLY RECOMMENDED – Call Today!!! Investor or First Time Buyer Alert! 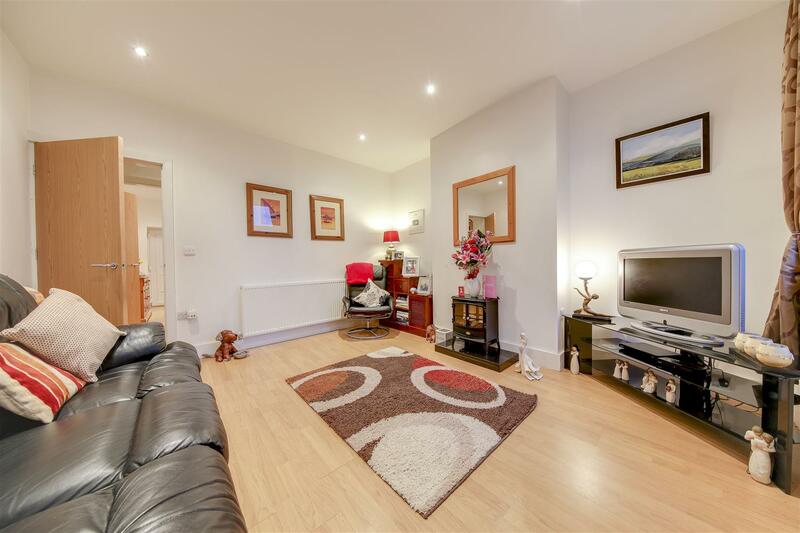 This 2 Bed Stone Terrace home is a must see on your viewing list. 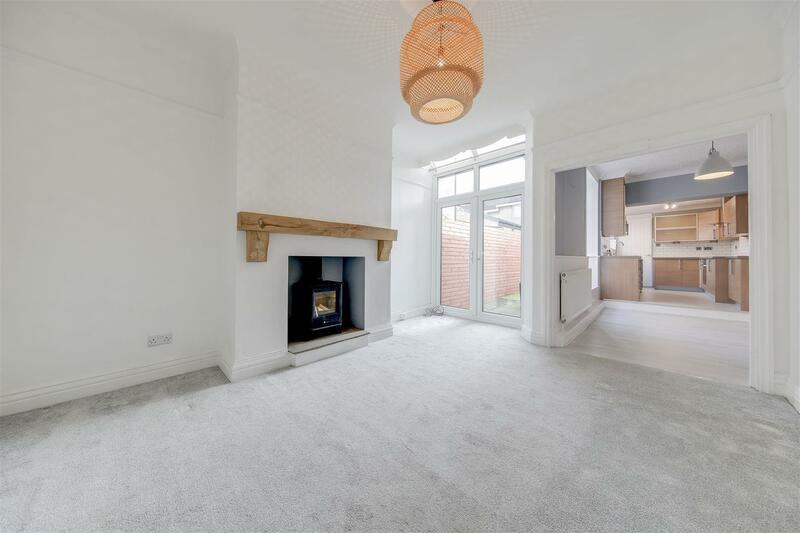 Good size rooms, Modern Fitted Kitchen plus a rear Yard ! NO CHAIN DELAY !! !